Barcelona defender Gerard Pique says Manchester United are the “biggest team in England” as he prepares to face his former club in the Champions League. United host Barca at Old Trafford in the quarter-final first leg on Wednesday. 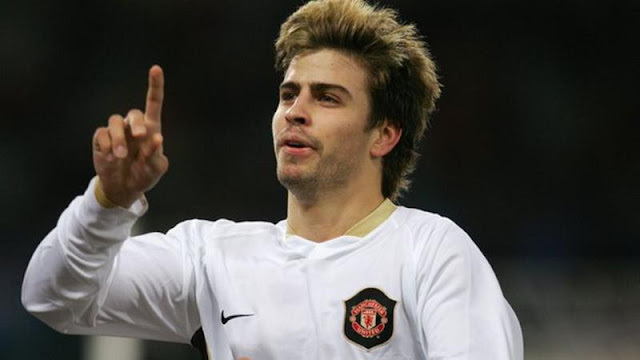 Pique spent four seasons at United after joining as a 17-year-old in 2004.